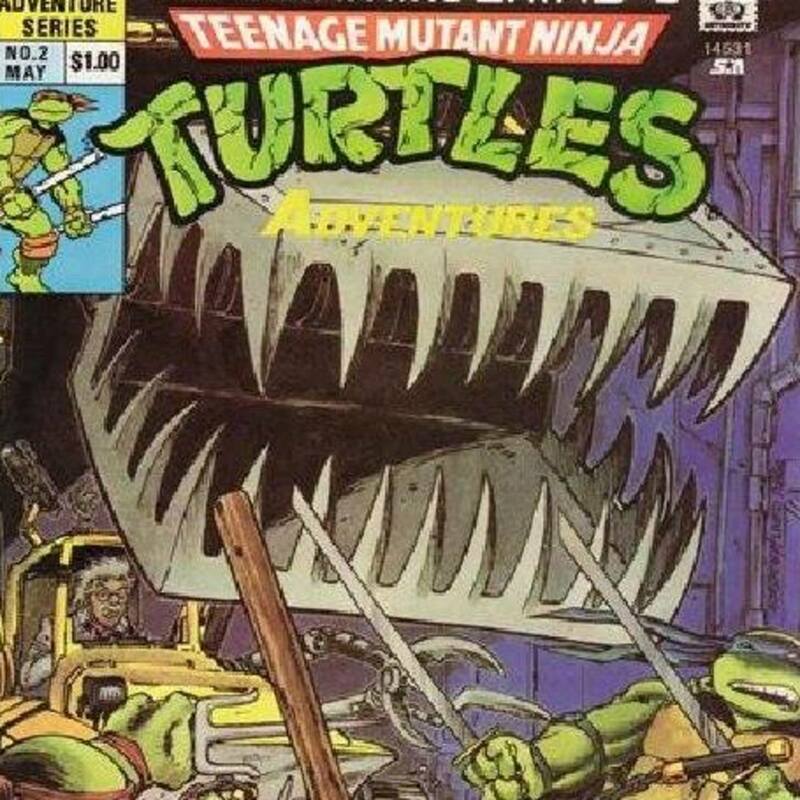 In this episode, we travel back to the year 1989 to read the second issue of the Archie TMNT Adventures Series entitled “Return of the Shredder: Part II”. Will Krang teleport back to Earth? Will the Crooked Ninja Turtle Gang ever get caught? …Will girls just want to have fun!? Stay tuned! Check out our friends at Bargain Bin Radio Podcast for all your comics, movies, video games and pop culture needs at www.bargainbinradio.com, on Facebook at www.facebook.com/bargainbinradiopodcast, or on Twitter @BarganBinRadio! 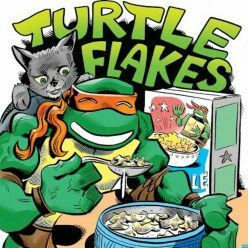 Tell ’em the Turtle Flakes dudes sent ya!